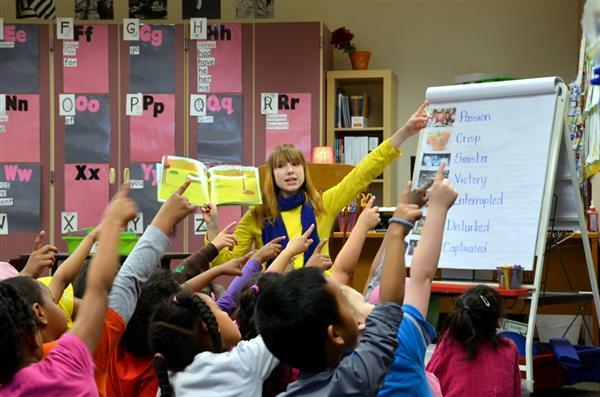 Renton Innovation Zone (RIZ) improvement strategies support educators in increasing student engagement, designing instruction that is based on conceptual understanding, and building classroom and school communities that support all learners in meeting standard. To assist in being a catalyst for change, Renton School District has committed through Renton Innovation Zone to do more, now, to dramatically improve the quality of education in schools, and thus the outlook and hope for a better future for children. RIZ provides schools with the freedom to create school-centered action plans and timelines that drive work to strengthen instruction and teacher collaboration, dramatically increase student achievement, and improve school culture. The district works with each school to evaluate the specific needs of their students and teachers and create action plans that will address long-term improvement in standardized test scores, student comprehension and building teacher support teams. Renton Innovation Zone strategy is an outcome based on the highly-successful Lakeridge Elementary School model as teachers and staff look for ways to have more teacher training and collaboration time to learn better ways to reach students and impact success. You can find more information about the RIZ partnership here.